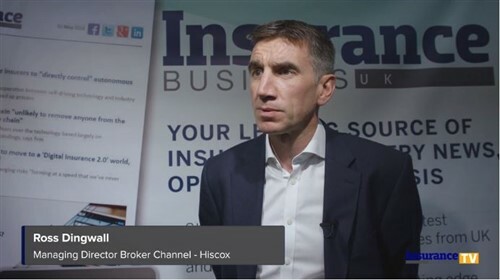 Christopher Croft is chief executive of the London and International Brokers' Association (LIIBA), which represents the interests of Lloyd’s insurance and reinsurance brokers. Prior to this, Christopher was head of the London Market Group’s Secretariat, where he led the work that produced the milestone London Matters report, and also a Government economist. He is vice president of Insurance Institute of London. Are regulators a catalyst for competition or a barrier to it? Will the EU find a way ahead for insurance? How safe is the sandbox?